Every attempt will be made to see you same day or as promptly as possible. 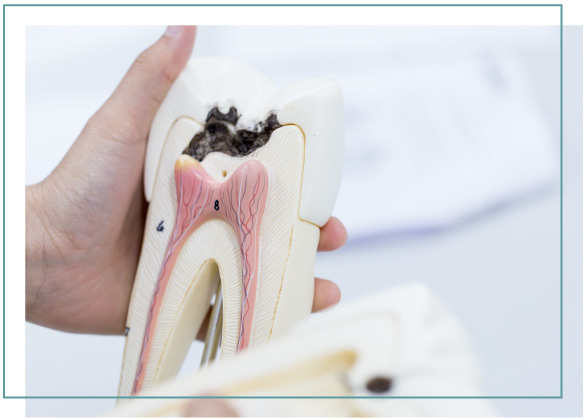 Root canal treatment is necessary when the pulp or nerve of the tooth has been negatively affected often by deep decay or previous history of trauma. Symptoms that the pulp has become infected may include sensitivity to hot/cold or sweets, pain, swelling, sensitivity to biting or pressure, and a bad taste in the mouth. 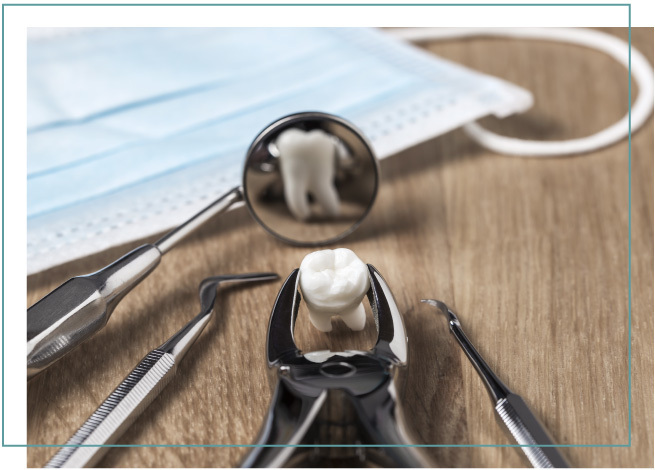 At Medical Lake Dental, we do everything we can to save your natural teeth and prevent the need for dental extractions. 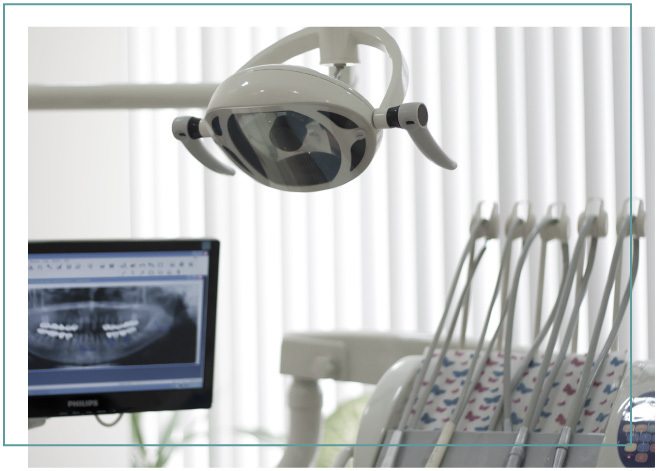 However, extractions can still be necessary for a number of reasons, and when required we can help.